*Chop chop* time to switch up your style! Deciding that you’re going to get bangs is exciting, you’re finally going to take the dive and switch up your look in a huge way! As exciting as it is, it can also be overwhelming. There are so many different styles to choose from: side bangs, blunt bangs, micro bangs, long bangs… the list goes on. Our current bang obsession? Choppy bangs. This style of bang is not for the faint of heart; it’s edgy and gives you all the rebel vibes. What’s great about choppy bangs in that you an rock with any length hair. Whether you’re going for a pixie cut and want bangs to help frame your face, or you want to keep your length long, these bangs will work. We especially love this style of bang paired with a choppy lob or layered look. Either way, this cut is versatile and styling it is lots of fun. The goal of these bangs is to look, choppy (duh!). 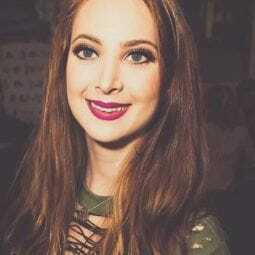 In order to maintain that piecey look, you’re going to need a few holy grail products. The first product you’ll need is a volumizing blow-dry cream. 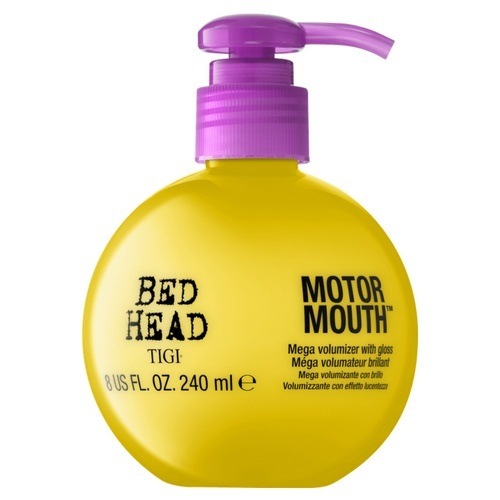 Using a volumizing product, like Bed Head by TIGI Motor Mouth Mega Volumizer with Gloss, before blow-drying your hair helps give you the volume and shine needed to rock this look. Next, you’ll want to use some styling gel to give your bangs that piecey vibe. 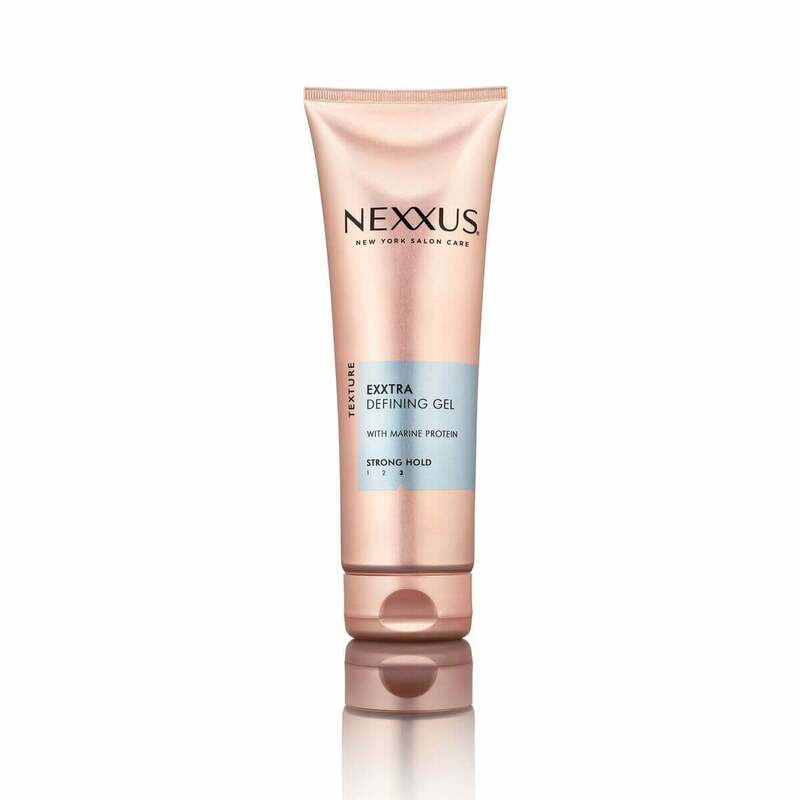 Use a small amount of Nexxus Exxtra Hold Sculpting Gel on your bangs and lightly separate them to make the different lengths apparent. Finish off with a healthy spray of Suave Professionals Firm Control Finishing Hairspray to lock in your choppy bangs look! check out more bang styles we are loving!